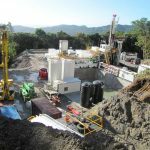 Dominica has secured a grant of EC$6.2 million (2 million Euros) from the European Union’s Caribbean Investment Facility (EU-CIF) to support further geothermal development in the Roseau Valley, with the assistance of the Agence Francaise de Developpement (AFD). 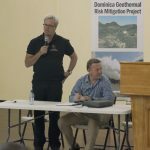 The funding will assist the Independent Regulatory Commission (IRC) in the evaluation of the Power Purchase Agreement (PPA) between Dominica Electricity Services Ltd. and the Dominica Geothermal Development Company; build the capacity of the Independent Regulatory Commission to regulate future Power Purchase Agreements; and undertake a feasibility study aimed at making the interconnection between the new geothermal power plant and the existing hydropower plants resilient to severe weather, including placing part of the interconnection lines underground. It also includes increasing renewable energy penetration, consistent with cost-effectiveness and resilience. Another part of the technical assistant entails providing on the job training and skills development to the Dominica Geothermal Company. The Government of Dominica has set the objective of achieving self-sufficiency in electricity generation for the country by the year 2020. In support of that policy, the Government has decided to construct a 7-megawatt geothermal power plant that will form the core of the country’s electric energy needs, while ensuring competitive energy costs, limited impact on the local environment, and reduction in greenhouse gases emissions. Construction of the geothermal power plant is set to commence in mid-2019, and commissioning planned for the end of 2020. 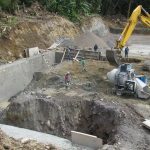 Coupled with the existing hydropower, Dominica is poised to reap the benefits of a reliable, clean, low cost, and high-quality electricity supply. The Agence Francaise de Developpement is France’s inclusive public development bank, which provides financing and technical assistance to projects that improve everyday life, both in developing and emerging countries and in the French overseas territories. 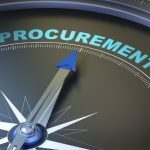 The Caribbean Investment Facility (CIF) was established in 2012 as one of the EU’s regional blending facilities, with the aim of mobilizing funds for development projects. 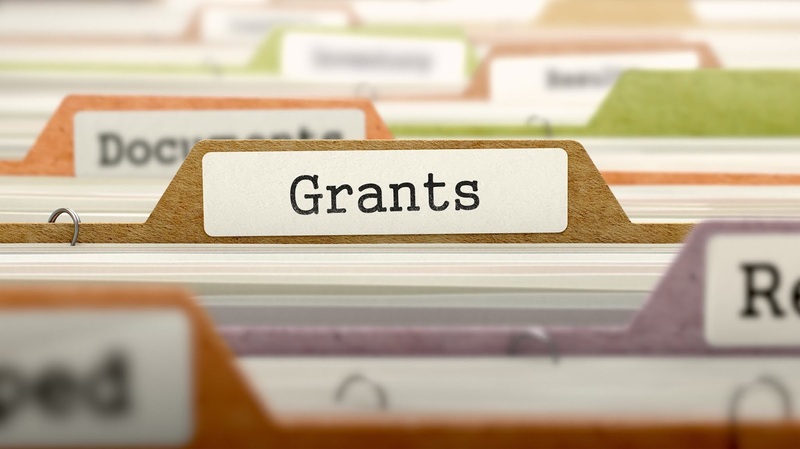 It combines grants from the European Development Fund (EDF) with other public and private resources, such as loans from European and Regional Financial Institutions to leverage additional financing and achieve investments in infrastructure and support to the private sector.